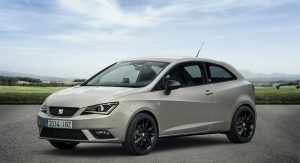 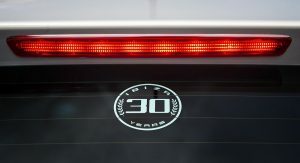 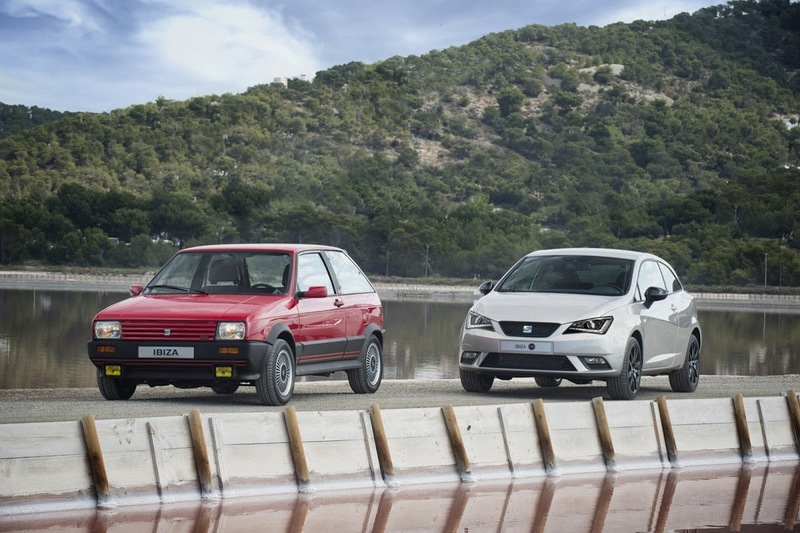 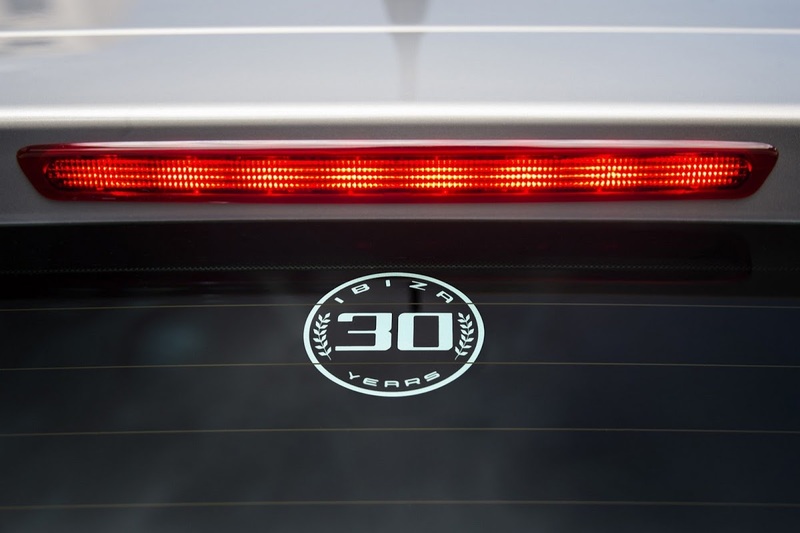 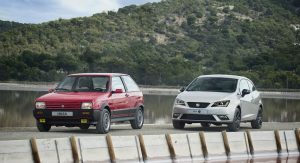 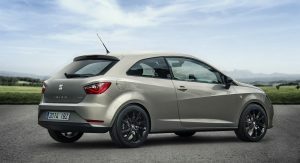 As promised earlier this year, SEAT has released a special edition Ibiza model that celebrates the nameplate’s 30th anniversary. 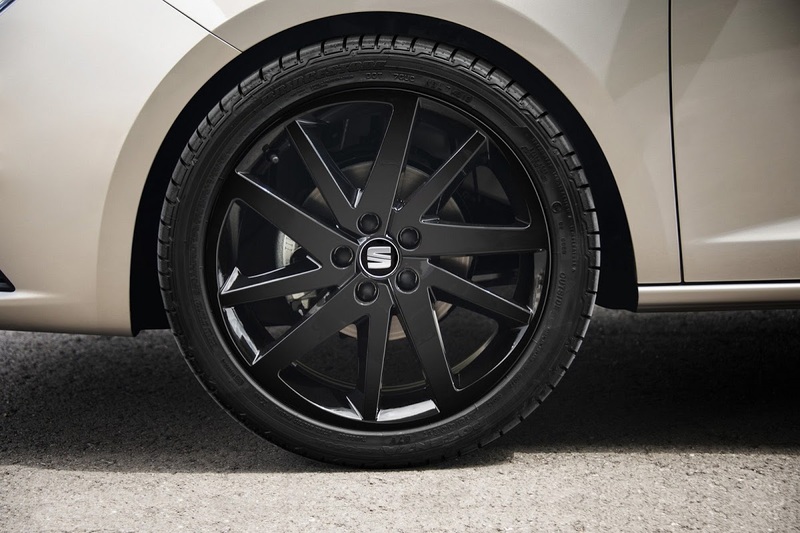 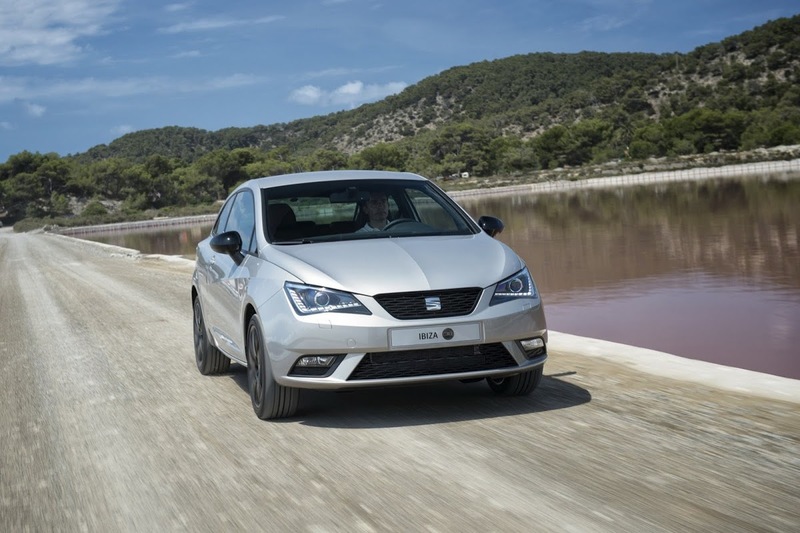 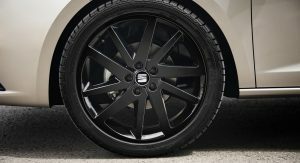 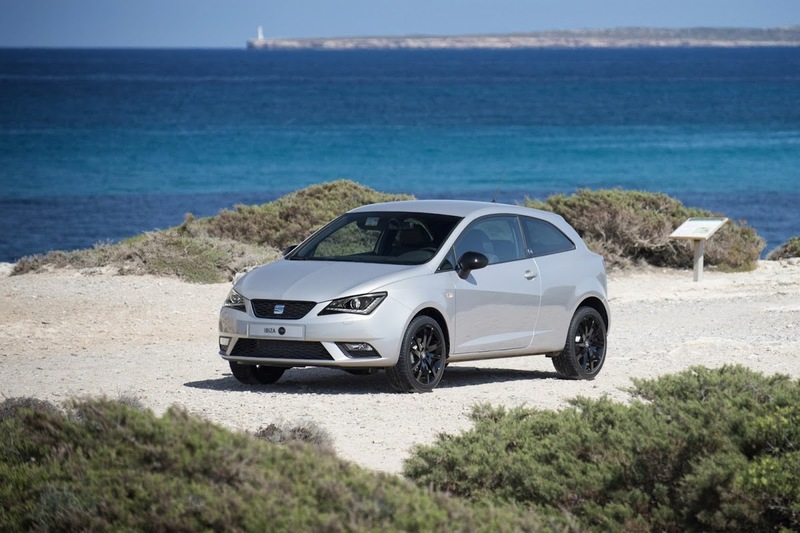 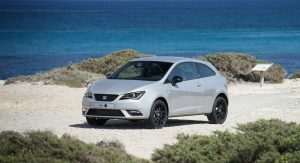 The Ibiza 30th Anniversary Limited Edition can now be ordered through SEAT’s dealer network, with the model being available in Style trim on the three-door SC body. 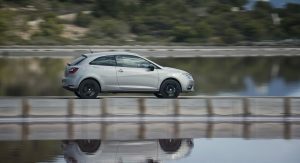 You’ll have to take a careful look at the limited edition model to realize it’s a different Ibiza, as styling upgrades are subtle. 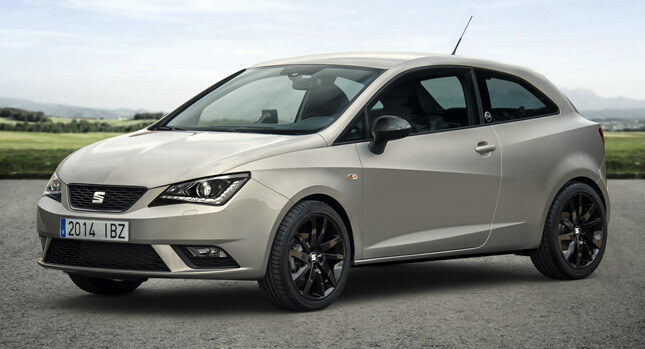 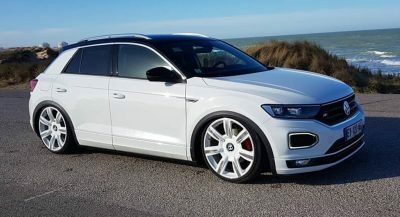 The car is available in three colors (Balea Beige, Technic Grey and Emocion Red) and features 17-inch black alloy wheels, black wing mirror housings and black front grille, as well as an exclusive commemorative logo located on the B pillar and on the rear windscreen. 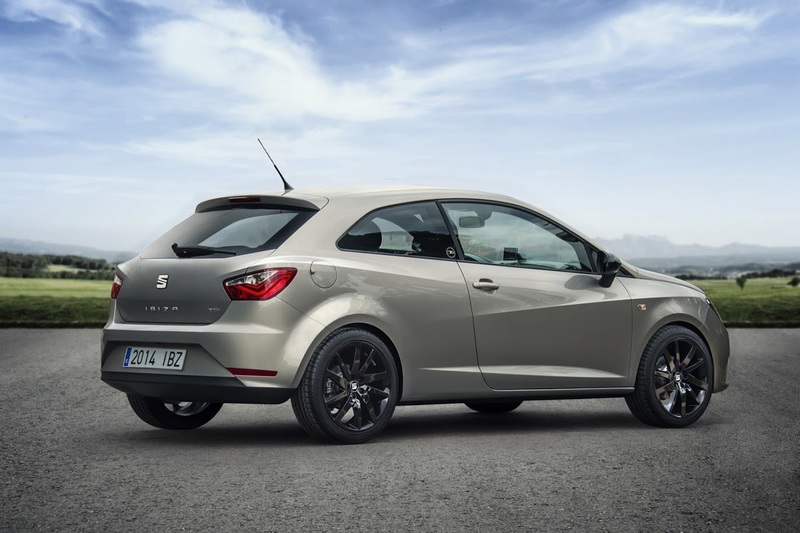 Other exterior upgrades on the Limited Edition are the front xenon headlights and rear LED clusters. 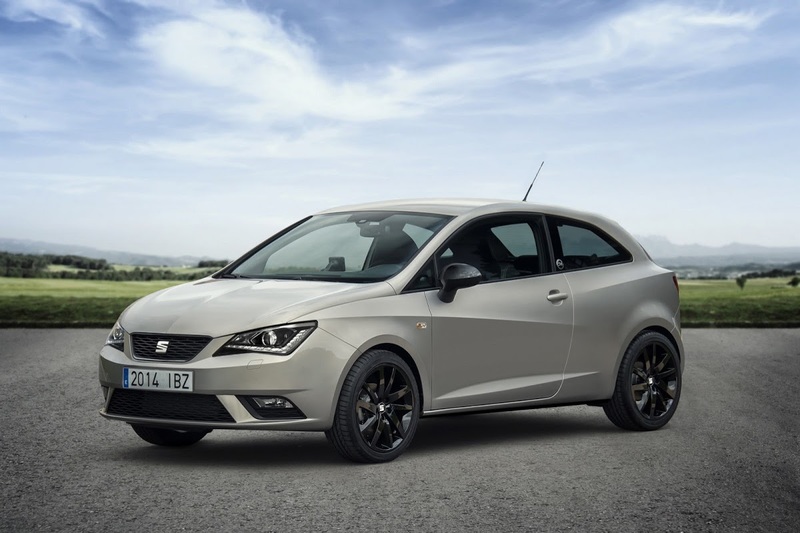 On the inside, the model gets a rear view parking camera that is a first in the entire Ibiza range, Alcantara upholstery with beige stitching, leather steering wheel, gearknob and hand brake with beige stitching, the SEAT Portable System and customized key cover and floor mats. 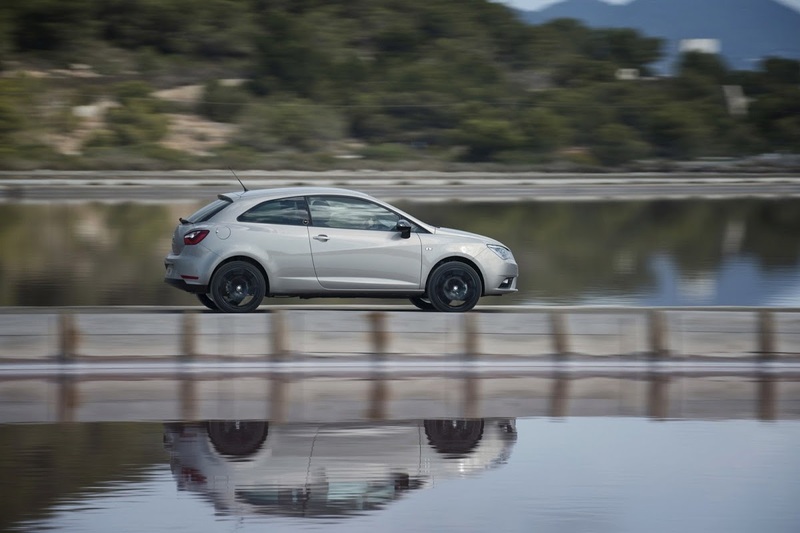 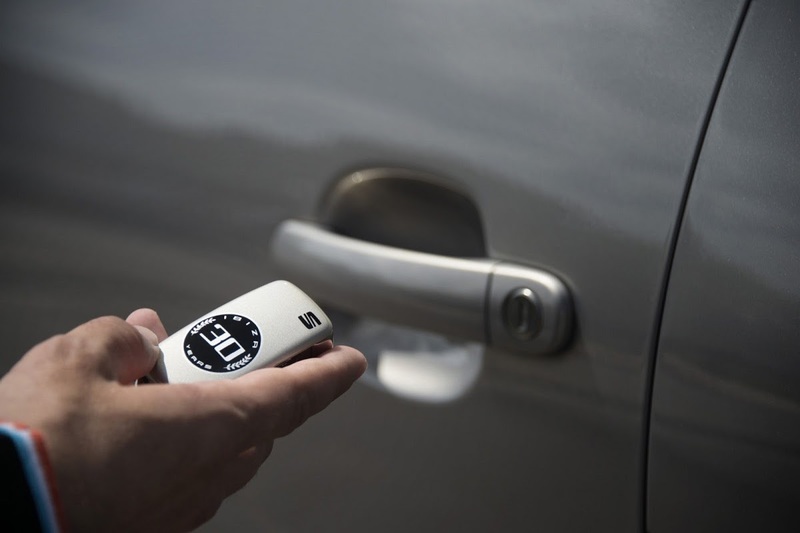 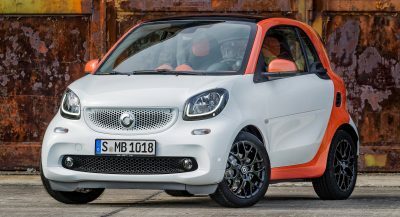 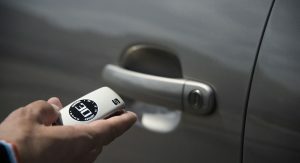 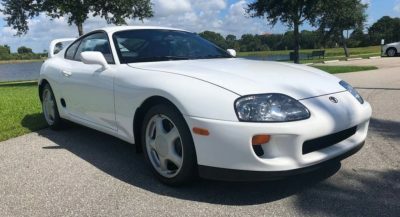 All the aforementioned features are in addition to the standard equipment of the Style trim level.